London is, of course, the go-to sightseeing destination when visiting Great Britain. But as any local or Anglophile might tell you, if you stick to the city you’re missing out on one of England’s most charming and attractive features: the countryside. One of the better ways to experience the rolling hills and quaint towns of the U.K. is by train, something I made a point of doing the first time I visited the country, regardless of the briefness of my visit. And while you could say I “lost” a day in London, I don’t for a moment regret spending a few hours on a side trip, gazing from my seat while the steady hum of the engine and tracks carried me and my wife off to for a day of nature walks and castle climbing. The only thing, perhaps, that could have made that day any better? Mary Berry. 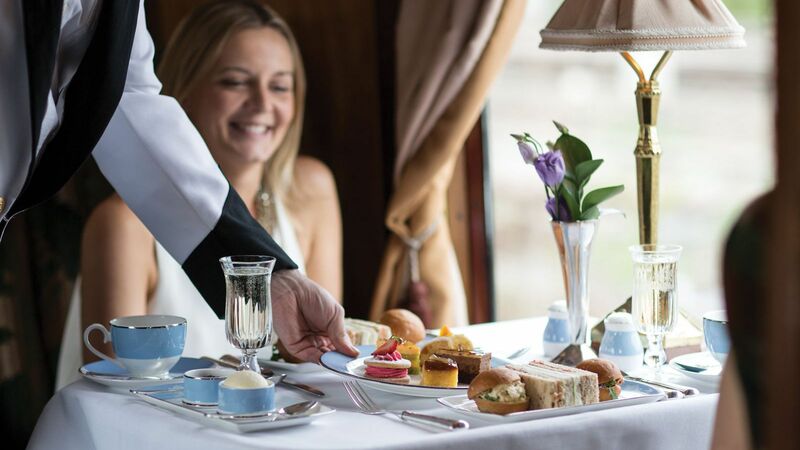 This May, travelers will have the opportunity to mix a bit of Mary Berry — the author, cookery expert, and television personality best known for judging The Great British Baking Show — with both a train ride and another British staple, a delightful afternoon tea. 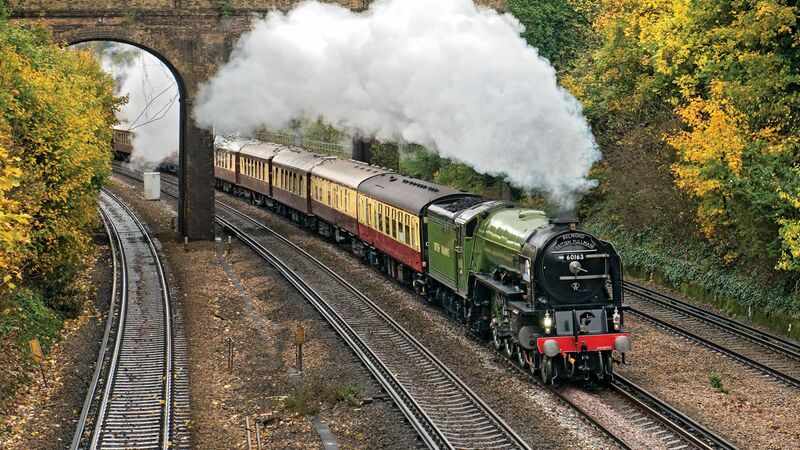 Berry has teamed up with excursions company Belmond to host an afternoon tea train ride from London’s Victoria station through the Weald of Kent — an area of valleys and woodlands located in the southeastern corner of the country — and back again on a roughly four-hour round-trip. This won’t be on your typical commuter train, either, but rather on British Pullman trains fully restored to their 1920s and ‘30s glory. 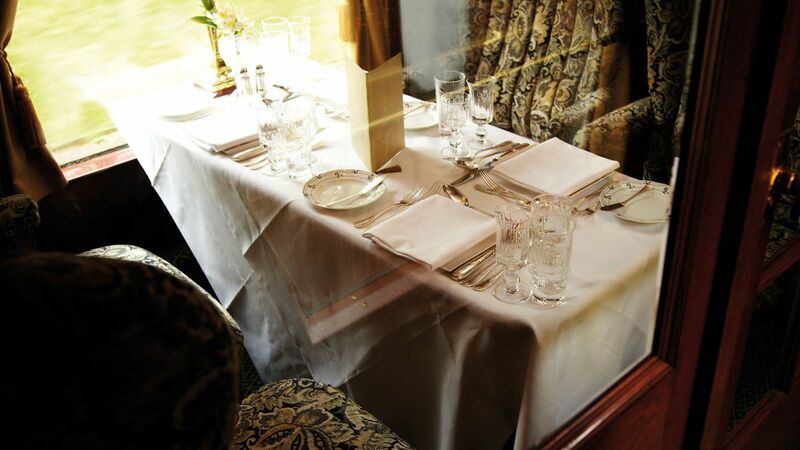 Mary Berry’s afternoon tea train rides are available on May 3, and May 4, 2019 and fares start at £300 (or about US$391) per person. More information at belmond.com.